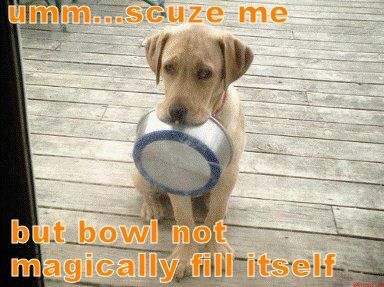 » umm… scuze me… but bowl not magically fill itself. « I swears, kitty musta been dis big! 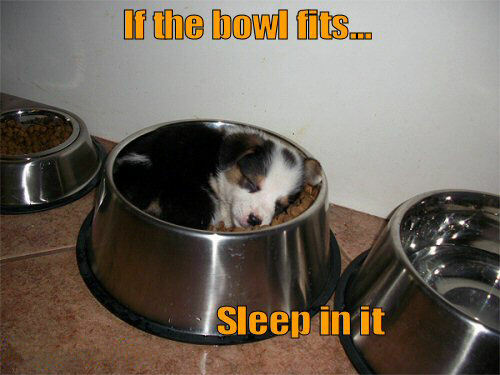 umm… scuze me… but bowl not magically fill itself. I hope his owners get it. 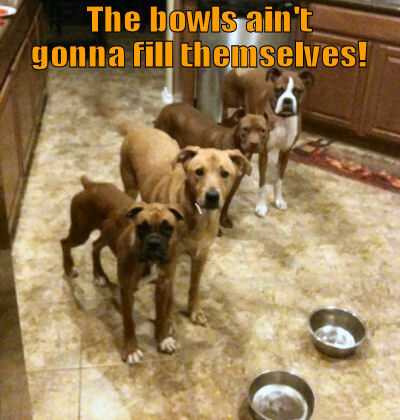 The bowls ain’t gonna fill themselves! 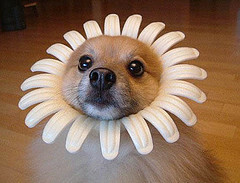 Oh no, I hope thats not a bee! 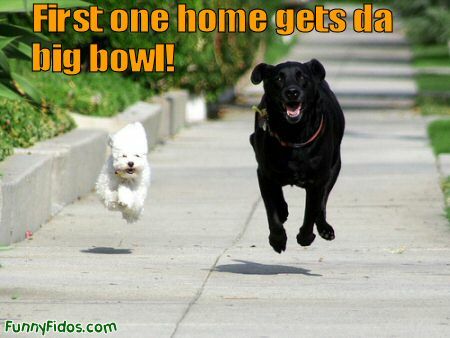 This entry was posted on Thursday, November 3rd, 2016 at 6:31 pm	and is filed under Funny Dog Pictures I. You can follow any responses to this entry through the RSS 2.0 feed. You can leave a response, or trackback from your own site.